END OF STORY ARC! 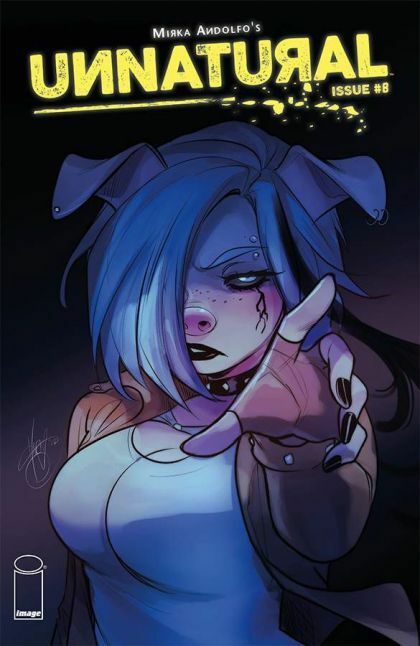 As we move toward the shocking final arc of MIRKA ANDOLFO's bestselling series, we explore the roots of UNNATURAL's mythology. What's the secret nesting in Leslie's blood? And will she be strong enough to face the savage curse running in her own veins? A word of advice: stay away from spoilers as this issue's final page will likely blow your mind!